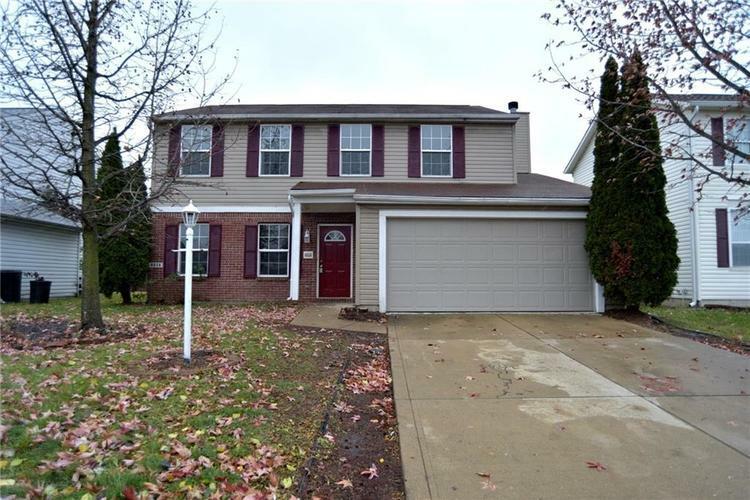 When you enter this updated 4 Bedroom 2.5 Bath home, you will be greeted with marble tile flooring throughout the front formal living area and Kitchen. Recent updates include new bamboo hardwood flooring in the Family Room, new carpet on the 2nd floor; new birch hardwood floors in the Master and fresh neutral paint throughout. The Master Bedroom also features 2 walk-in closets and a Master Bath with a separate garden tub and double vanity. There is nothing left to do here except move right in! Directions:From I-465, take 71st Street East and turn South onto Hollingsworth Drive. Turn Left onto Crestwell Drive, then Right onto Crestwell Lane; subject will be on the Right.